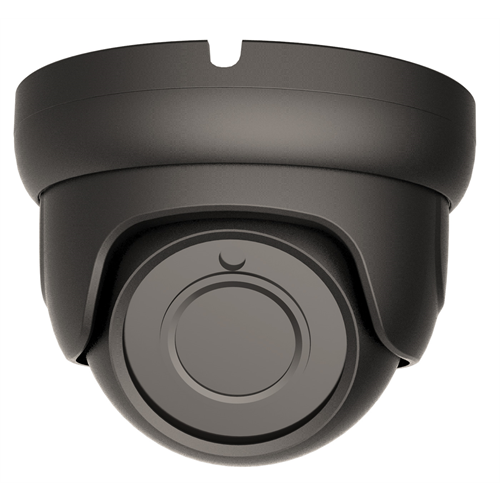 The MAX-D4IR28G from Maxaar is a 4-in-1 dome security camera with an IP66 rated housing which makes it excellent for use outdoors. It captures full-colour footage using a 1/2.9” Sony CMOS progressive scan image sensor at 2 megapixels using a 2.8mm fixed lens. It supports analog CVBS (older analog systems), as well as high definition over coax HDCVI, HDTVI and AHD systems. The camera comes in gray.